In Ontario, a child can have more than two parents (but no more than 4 without a court order). Biological parents, adoptive parents, step parents, surrogate parents and parents who have decided to have a child through assisted human reproduction can all be considered parents, depending on what has been declared on their respective legal agreements. But parenting is not just about being recognized as a parent on a symbolic level, it also comes with the responsibility of taking care of the child both emotionally and financially. So the question then arises, in a situation where there are three parents, one biological and two that are married to each other, when the married couple gets divorced, who pays child support? The short answer: everyone pays. 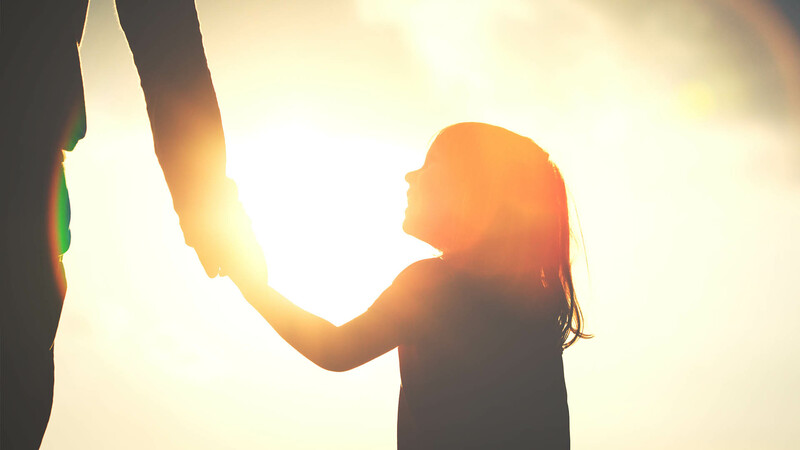 Child support is calculated on the income of each parent and how much they are able to pay in accordance with the tables in the child support guidelines. The parents are also responsible for paying proportionately (if they are able to and if required) for expenses like child care, extra curricular activities, private school, college and university. In Ontario, decisions about parenting are based on what is in the best interests of a child. If the child has a relationship with all three parents, then all three parents share the responsibilities and obligations associated with the upbringing of a child. For instance, one case has shown that donors are not immune to child support. In 2009, a lesbian couple who had used a friend’s sperm, sought to dispense with the man’s consent to a step-parent adoption. The court rejected due to the fact that the child and the sperm donor had a healthy relationship and the court declared that it was in the best interests of the child to preserve that relationship. While this was not strictly about child support, the case does illustrate that the personal relationships amongst the parents matter less to the court, than the ones that are formed with the child and all the parents involved. It would be a slight in the eyes of the court for a parent to go through the trouble of first declaring themselves as one of the parents and then shirking from the financial obligation. Thus, the question of who pays child support then becomes who is and is not a parent? Of course domestic contracts, surrogacy agreements and donor agreements do lend to the proceedings, but at some point the court will look beyond all that and decide what’s best for the child.